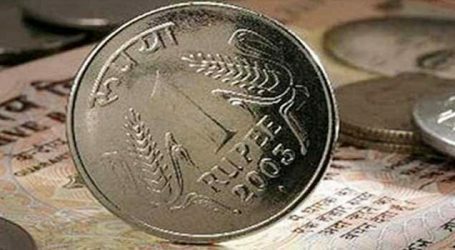 The Reserve Bank of India (RBI) and the Finance Ministry should work in unison to ensure that rupee does not face any more significant fall from the current levels, as the country could then be subjected to ‘imported inflation’ resulting from currency depreciation and rising crude oil prices, the Apex industry body ASSOCHAM on Sunday said. 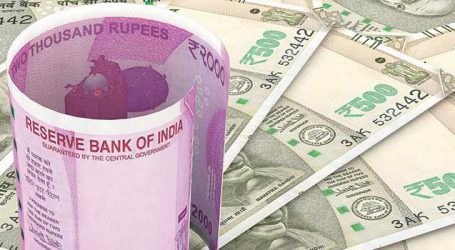 “We are sure, the RBI and the Finance Ministry, helped by robust foreign exchange reserves would step in at each volatility point to safeguard the macro-economic stability,” ASSOCHAM said. 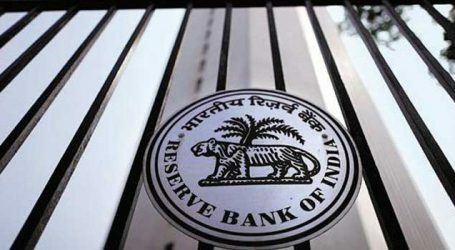 The Apex industry body said while RBI has been rightly leaving the foreign exchange rates to the market, it must step in at unusual times of uncertainty and volatility, caused by a combination of geo-political factors such as the US stand on the Iran nuclear deal, less than adequate raise in crude production by the OPEC member countries and an overall pressure on the Emerging Markets in the financial markets. 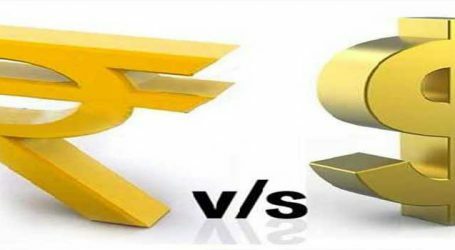 Besides, the Commerce Ministry should also step in to ensure that the exporters are facilitated to the maximum to push exports and the inward remittances as the import demand for dollar rises up. The non-essential imports can be curtailed and the trade deficit should be kept in check and not be allowed to balloon. 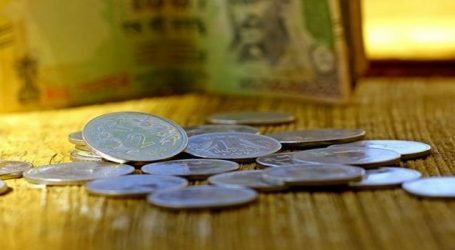 To give a comfort level to the Foreign Portfolio Investors, the SEBI, RBI and the Finance Ministry should further simplify the rules for investing in the secondary debt and equity markets. 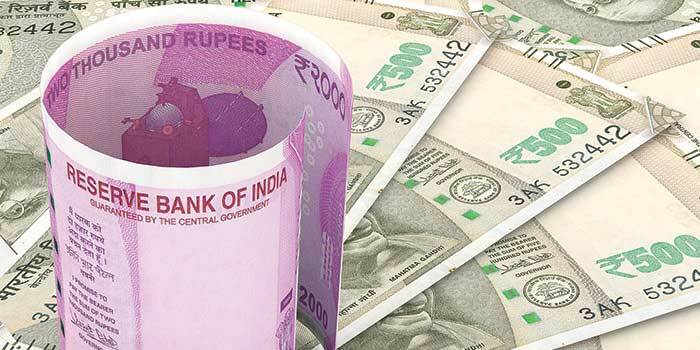 ASSOCHAM further said that ‘fire power’ of foreign exchange as emphasised by the Economic Affairs Secretary Subhash Chandra Garg should be resorted to, sending strong signals to the global financial markets about stability of the Indian markets.